Outfitted in traditional dress, Calpulli Mexican Dance Company brings to the stage a highly electrifying and stunning showcase of the regional dances of Mexico. 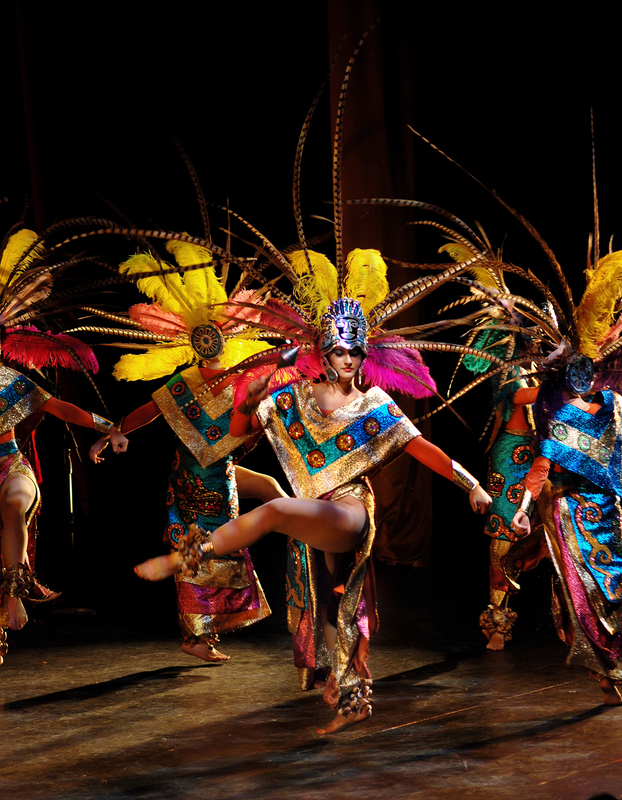 Most noted for their compelling interpretations of traditional Aztec dances, Calpulli also exhibits the dances from the states of Jalisco, Michoacan, Puebla and Veracruz. 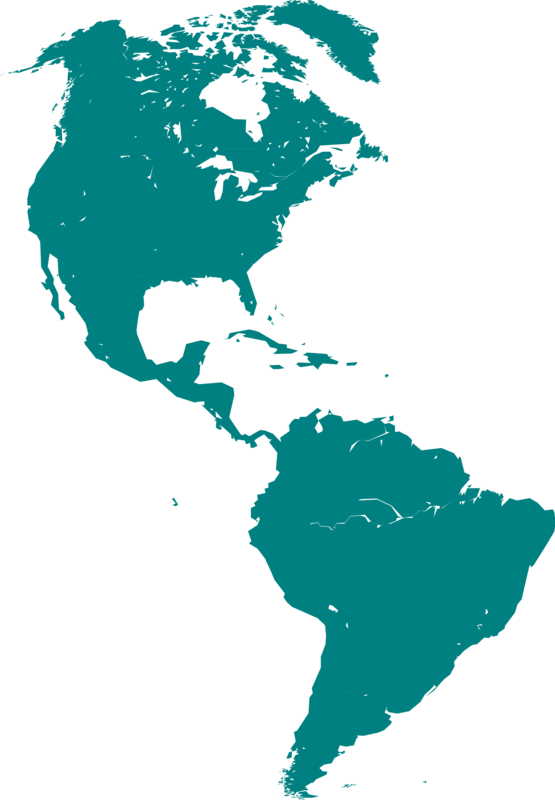 Dances from these regions are often performed to commemorate historic events and special occasions like Cinco de Mayo, Day of the Dead, and Mexican Independence Day. Calpulli is a Native American word referring to the groups or clans categorized by trade, which contributed to the whole of the Aztec civilization. This young, vibrant dance ensemble is a certified “calpulli” of artists and will excite and entertain even the most novice audiences of traditional dance. To book Calpulli Mexican Dance Company, contact us via the Contact page.